The Himalayan Writing Retreat is a first of it's kind in this part of the world. It was founded in 2016 by two published authors - Chetan Mahajan & Vandita Dubey. They have since brought together many more skilled teachers and members into the HWR fold in various roles. Imagine being wrongly arrested and jailed for a case against your employer. Chetan was. Terrified, humiliated but defiant, Chetan decided to make something good of even this darkest phase of his life. He converted his experiences into a compelling book published by Penguin – “The Bad Boys of Bokaro Jail”. After his jail stint, Chetan resumed corporate life as the CEO of HCL Learning Ltd. But he pined for a different life. And when his son started wheezing in the Delhi air, the family of four packed up and moved to the Himalayas. The move was great for his family, but Chetan went from being CEO to unemployed, with no paycheck and few prospects. Chetan again decided to make the best of what he had. He loves writing, teaching and entrepreneurship. He brought all these together, and created the Himalayan Writing Retreat. What started off as an experiment has now become India's first writing destination which runs a wide variety of retreats and workshops for writers. Chetan blogs about life in a Himalayan village at www.uncity.blog. This blog won the Indiblogger award for Humour in 2017. Dr. Vandita Dubey is the author of "Parenting in the age of Sexposure: Raising the precocious generation", published by Rupa in 2016. Dr. Dubey is a U.S. Licensed clinical psychologist and she conducts various sessions at the events hosted at the Himalayan Writing Retreat. She has also designed the Writing for Self program which she conducts. This is a course which uses writing as a means of therapy and self growth. Through a host of creative writing exercises participants at this workshop get an opportunity to reflect and gain insight into their thoughts and feelings. In addition, Dr. Dubey looks into many administrative and operational aspects of running the retreat. Sohaib is an architect by training and is passionate about social media. He shoots and edits videos of HWR events. 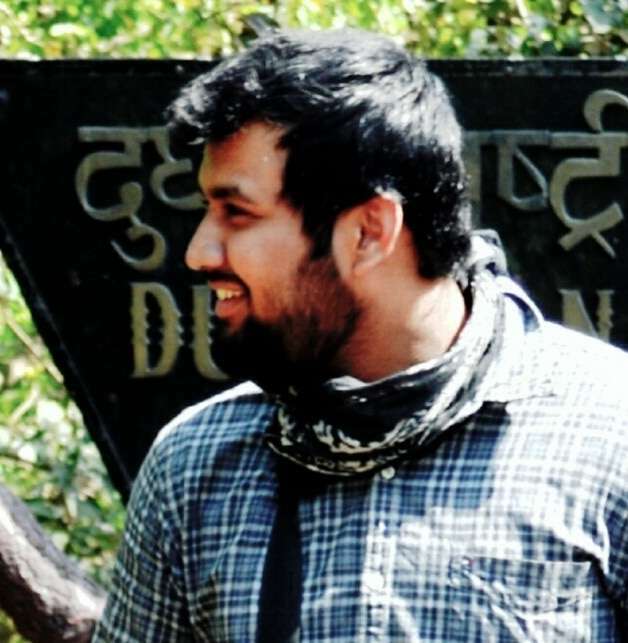 He also manages the social media activity and Digital Marketing for the Himalayan Writing Retreat. Erika will lead the Himalayan Writers Retreat in April 2019 and also the Advanced writers workshop on April 9-13, 2019. .
Paula Younger's writing has appeared in many literary journals, including Harper Collins’ 52 Stories, The Chicago Tribune’s Printers Row Journal, The Rattling Wall, The Southeast Review, and The Nervous Breakdown. 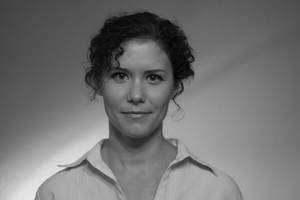 She earned her MFA from the University of Virginia, and received the Henry Hoyns and Bronx Writers Center fellowships. She teaches at Lighthouse Writers Workshop, where she received the Beacon Award for teaching excellence. 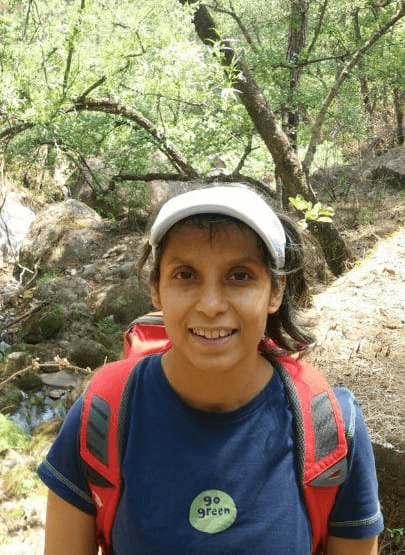 Paula will lead the Himalayan Fiction Writers Retreat in October 2019. Sumit Bansal is a blogger who writes about the fascinating world of blogging. He has been blogging since 2013, and went full-time into it in 2015. The first blog that Sumit started was about Excel Spreadsheets. 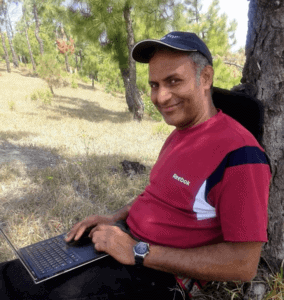 Trumpexcel has become amongst the best Excel blogs in the world and enabled Sumit to quit his full-time job at IBM and live a life of freedom he always wanted. 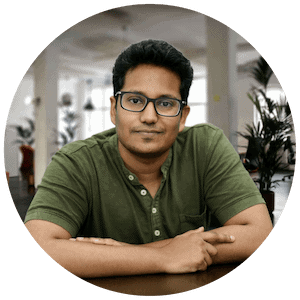 Sumit's fascinating story was covered by Problogger podcast, IndieHacker, Ideamensch, Side Hustle School Podcast, and many other sites and publications. In 2018, CEO Magazine featured Trumpexcel as one of the “50 Emerging Startups to Watch in 2018”. Sumit leads the Blogging workshops at the Himalayan Writing Retreat. The next two are scheduled for March 2019.